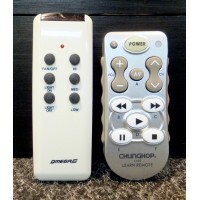 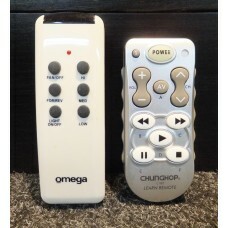 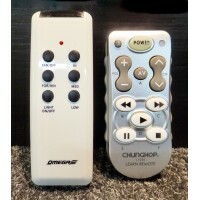 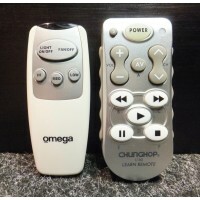 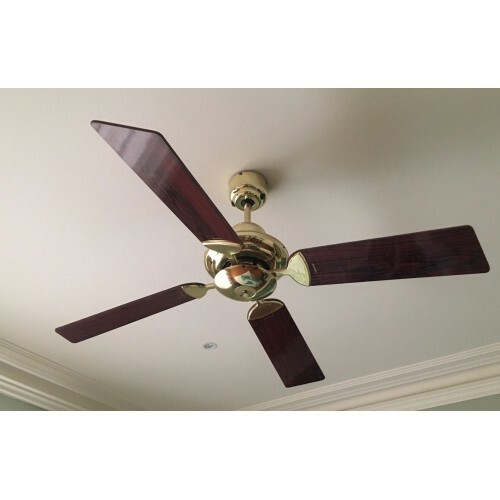 Omega Ceiling Fan Remote Control Replacement Version V2 (original pictured on the Left, our replacement pictured on the right). 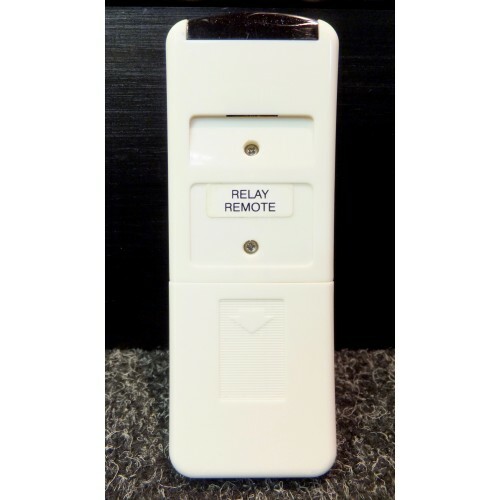 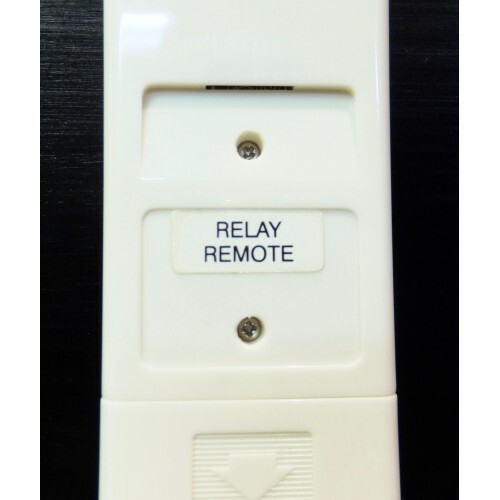 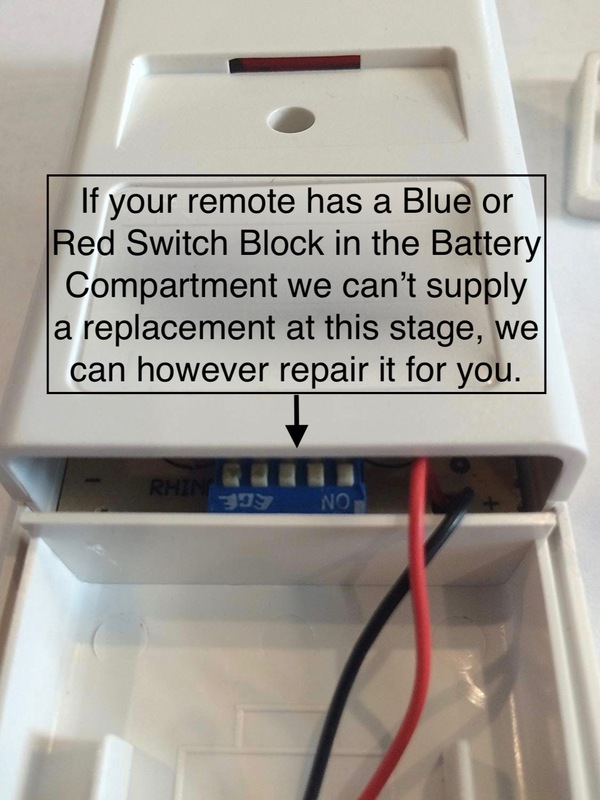 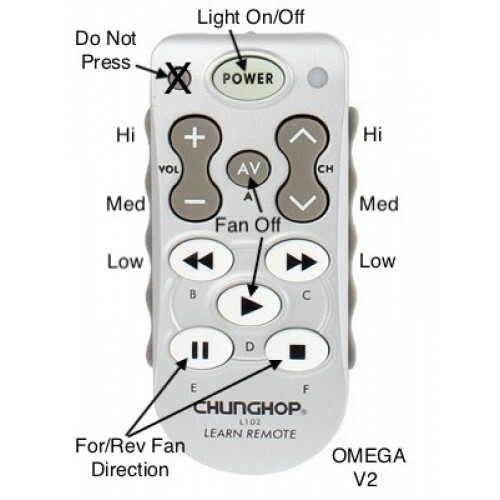 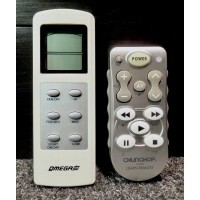 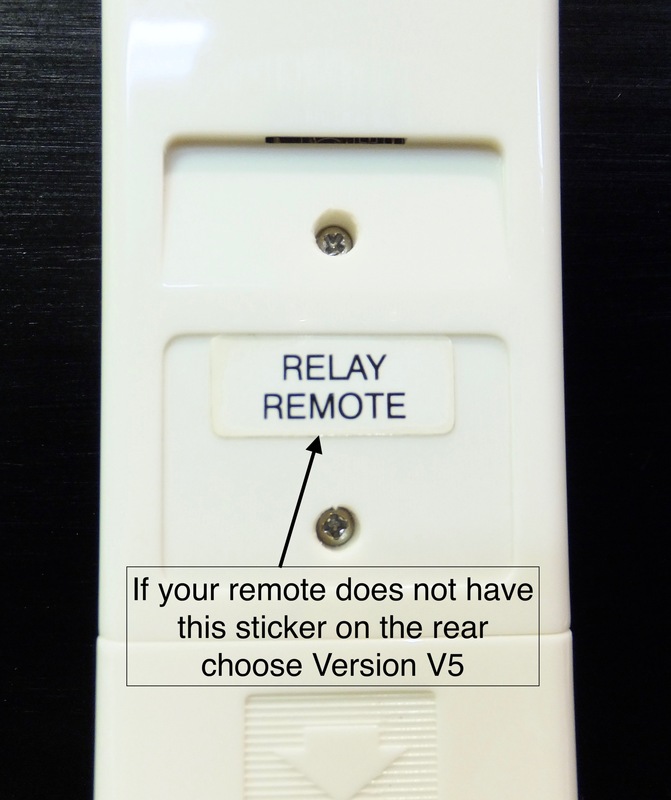 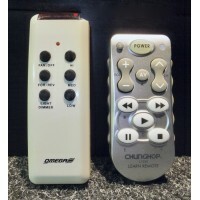 ALSO NOTE: THIS V2 VERSION IS NOT COMPATIBLE WITH THE OMEGA REMOTE THAT LOOKS THE SAME BUT HAS A LIGHT DIMMER BUTTON AND 3 to 5 DIP SWITCHES IN THE BATTERY COMPARTMENT (see picture below) WE DO NOT HAVE A REPLACEMENT AT THIS STAGE FOR THAT REMOTE, HOWEVER WE CAN REPAIR YOUR ORIGINAL REMOTE. 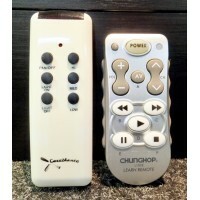 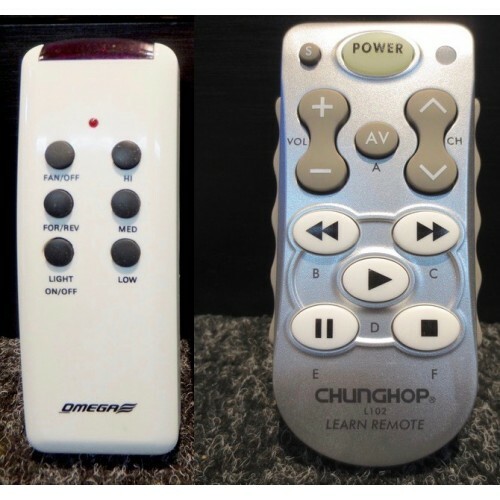 CLICK ON LINK BELOW FOR REMOTE CONTROL REPAIR SERVICE.